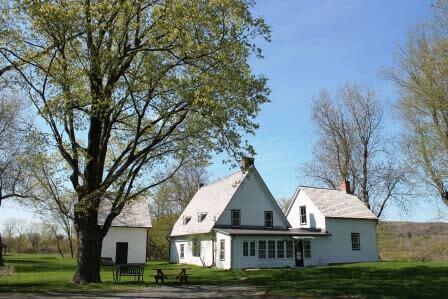 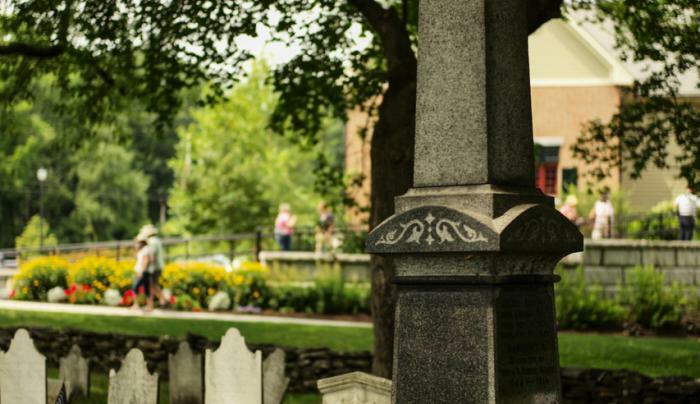 Visit the Mohawk Valley's oldest standing home for a taste of Colonial-era hospitality. 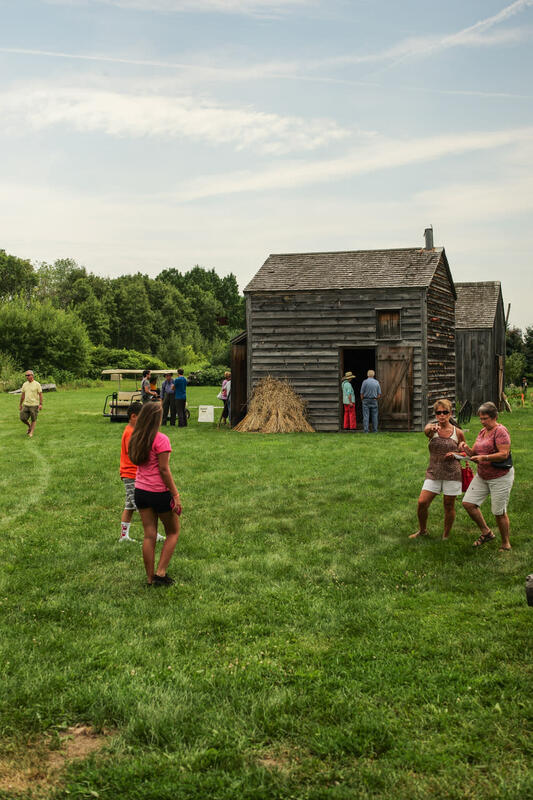 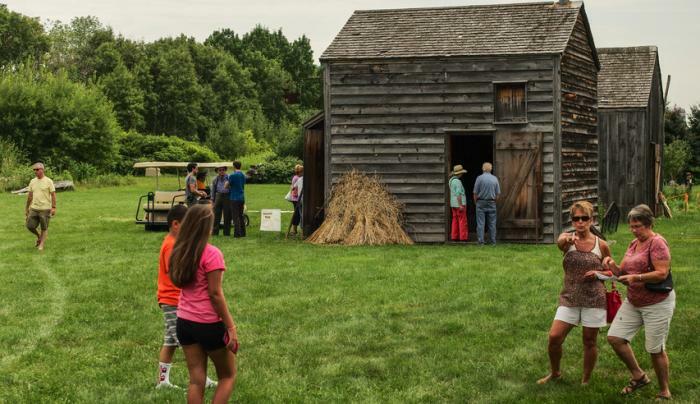 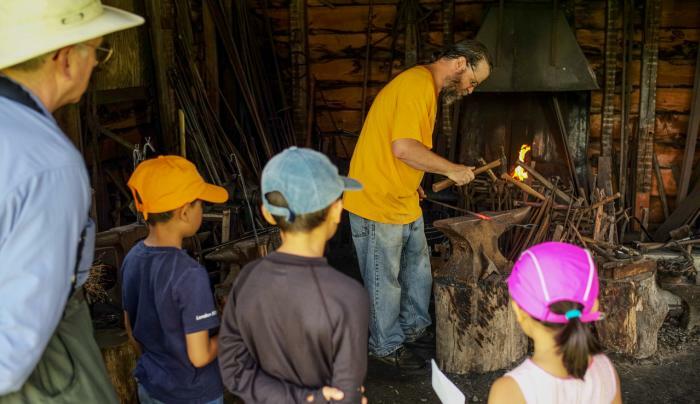 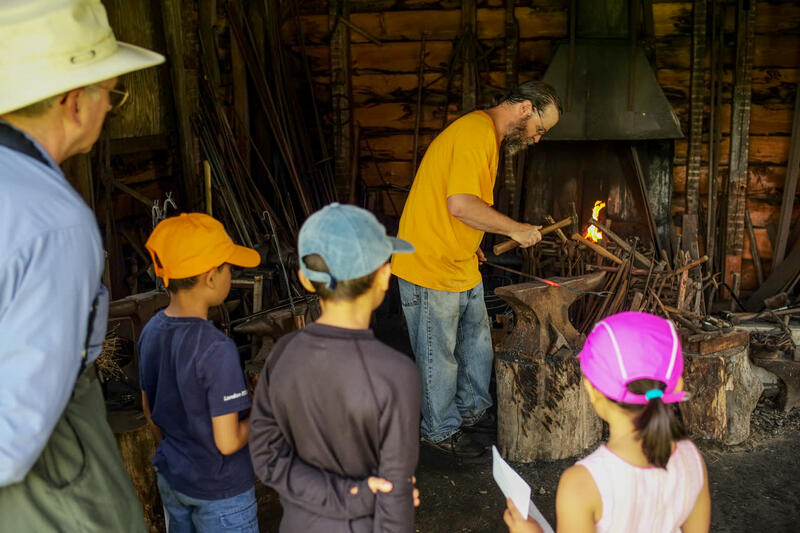 Enjoy tours, farm exhibits, hands-on workshops and special events at this 300+ year-old Dutch farmstead museum on the banks of the Mohawk River. 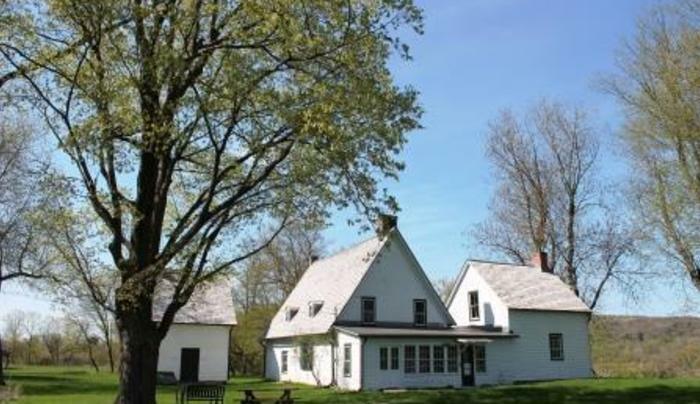 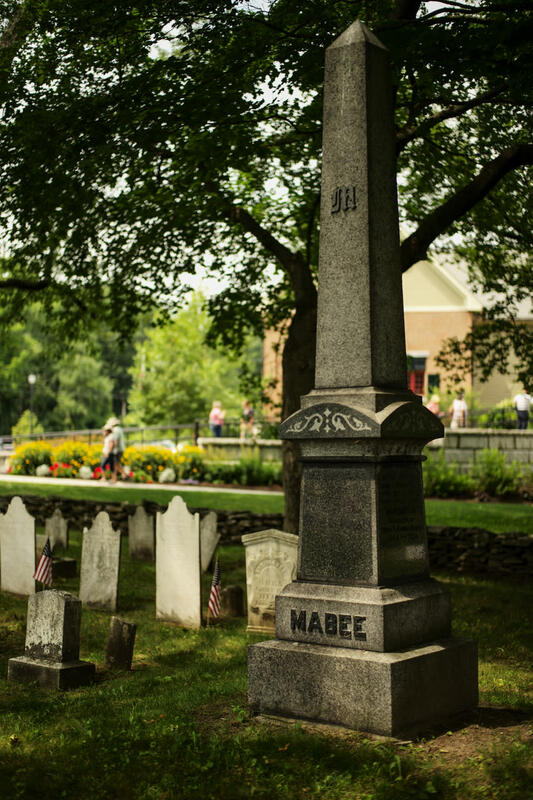 Built by Jan Mabee in the early 1700's, the historic farmstead overlooking the Mohawk River includes the Main House, the family's Inn, a 1760's Dutch Barn, historic gardens, and more.